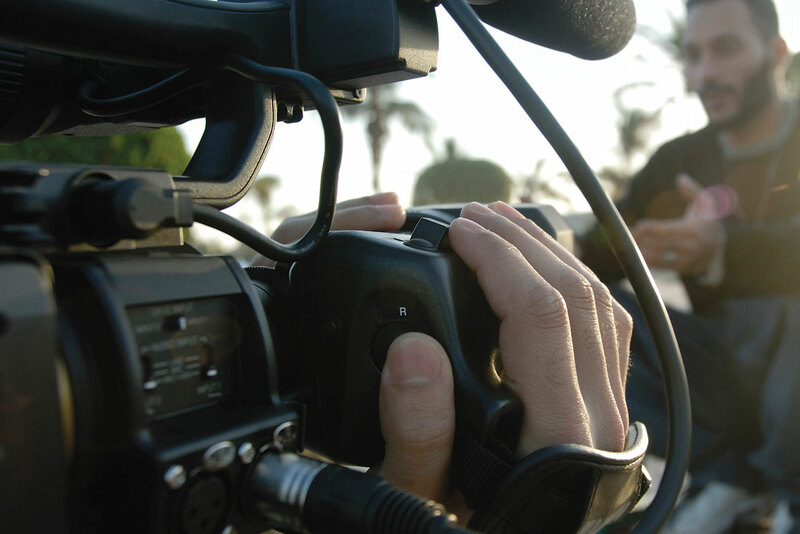 Links Global offers full-service production services like creative video solutions to a range of clients, from small to large corporations, government agencies, and NGOs. We produce high quality corporate marketing videos, training videos, motion graphics, conference and event production and streaming to educational videos and public service announcements (PSAs). We provide in-house production and scriptwriting, production crew and equipment, and post-production editing and motion graphics.